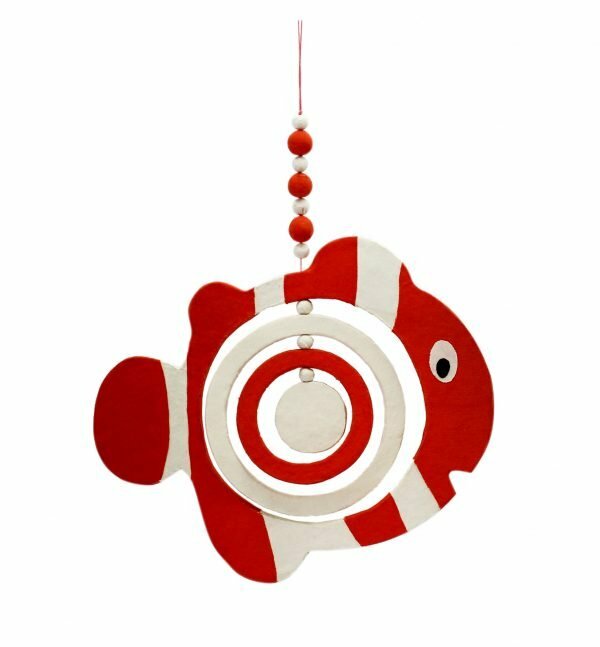 Our papier mache Nemo Fish mobile has been skilfully hand crafted by our women artisans in Vietnam and Cambodia. 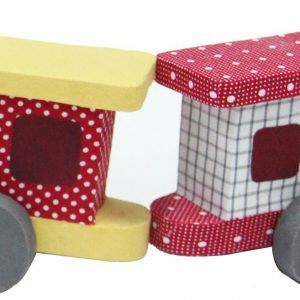 All our papier mache products use 100% recycled newspaper, making it highly eco-friendly. 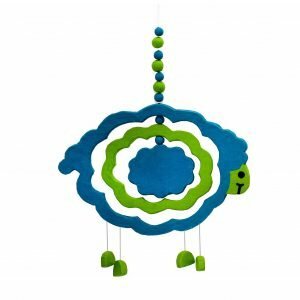 Inspiration for this mobile stemmed from iconic images of animals. 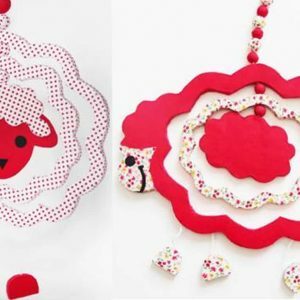 This cute Nemo fish mobile is created using the papier mache technique and then hand-painted. The internal body of the fish is not fixed and can spin independently from the outer body, making the mobile unique and entertaining for children . 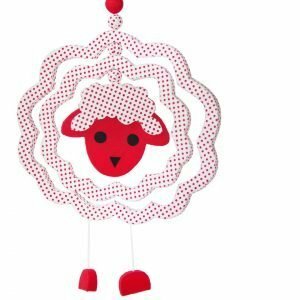 This is a perfect, colourful and decorative item for any child’s room.